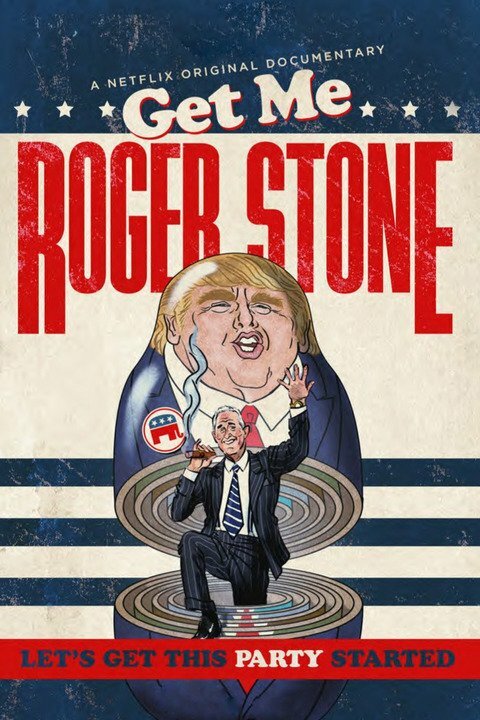 Kyle wrote the opening sequence as well as music for several key moments in the film, Get Me Roger Stone, which takes a closer look at the man behind Donald Trump and one of the most mystifying and notorious villains in American Politics. The film premiered in 2017 at Tribeca Film Festival and has received favorable reviews across the board. It is currently streaming on Netflix.